I am super excited to announce this - that I have finally finalized and uploaded a new Wire Jewelry Tutorial to YouTube. I didn't expect myself to have taken so long to have this uploaded, but because I can only work on this when kids are taking their naps (and if I managed to stay awake after they dozed off), and after they finally call it a day at night. My recent fav quote: Simplicity is never simple. 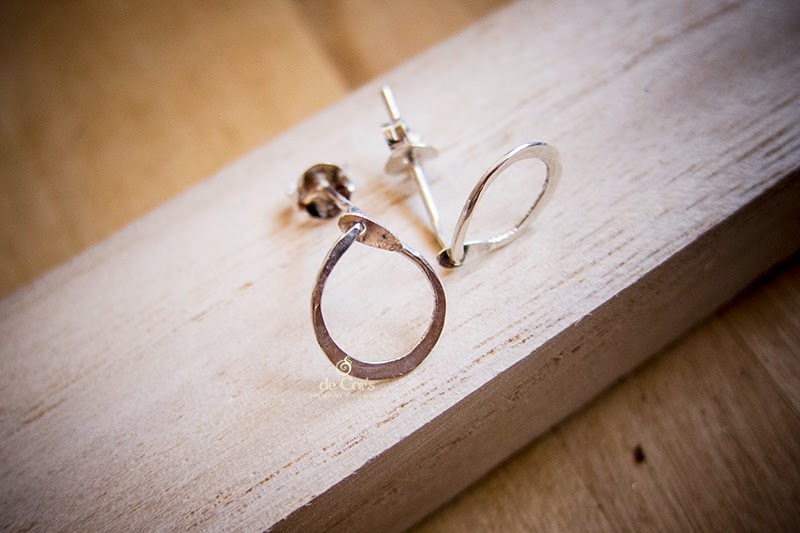 In order to make this pair of simple looking earrings, you might need to anticipate some fair bit of practice, though I do hope you enjoy it!